View More In Literary Criticism & Collections. 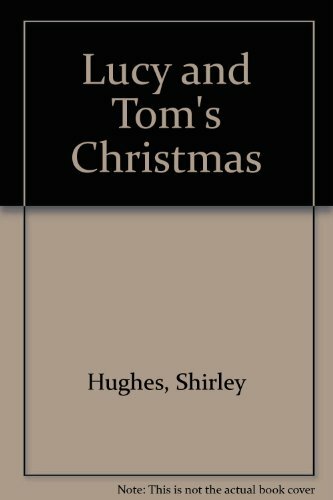 Follows a young brother and sister as they wrap presents, hang paper chains, write letters to Santa, and wake up to many surprises on Christmas morning. If you have any questions about this product by Puffin & Company, contact us by completing and submitting the form below. If you are looking for a specif part number, please include it with your message.